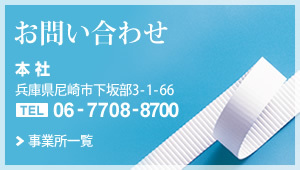 ©Yamashita Printing & Carton Box Co.,Ltd. 2004-2019. All rights reserved.